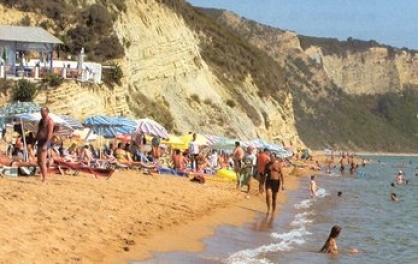 It is located at the southern tip of the island, 25 km away from the city of Corfu and 4 km from Lefkimmi . 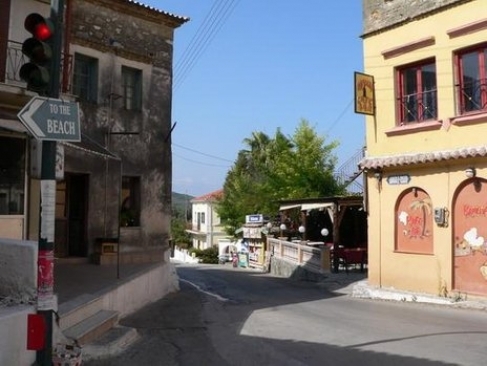 It is an old traditional village with 1,380 inhabitants. 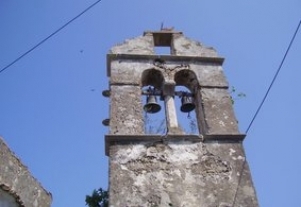 A characteristic feature of its architecture is the traditional local houses and churches such as Saint Saranda or the famous Pantokratoras Church. 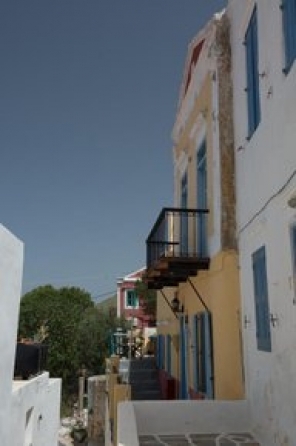 It has a small harbor with fishing boats on the side facing the opposite continental shores, Kaliviotis. Today it is also called Santa Barbara beach. 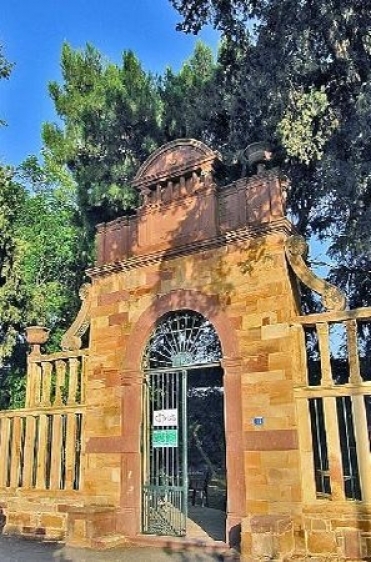 (from the chapel of Agar Varvaris located on a hill above the road to the specific beach) Residents are mainly engaged in tourism, fishing or land cultivation. 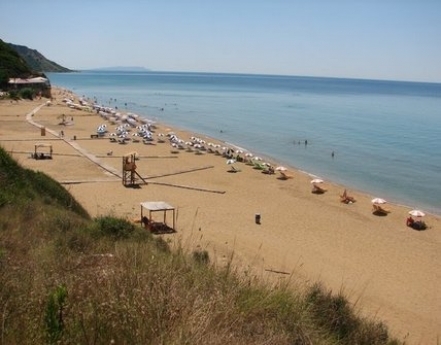 And the Agia Varvara beach is to the southwest. 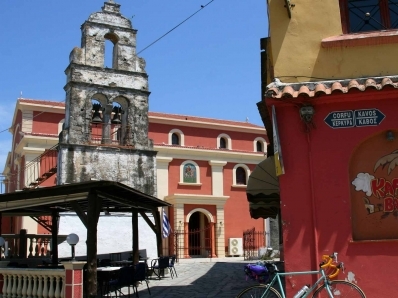 Entally from the beach of Kaliviotis with its small port and the shallow and its warm waters. 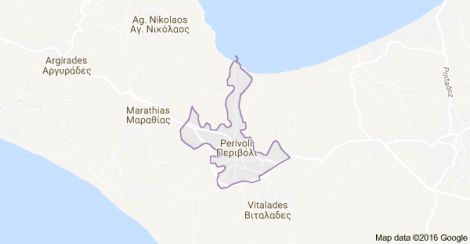 Perivoli It is in the narrowest part of Corfu it with a length of five kilometers. The first inhabitants who came to the village in 1500 were in the areas of Paraskeva Sulani and Kalivioti and with elementary residence. Then, around 1700, they moved to today's settlement and began their social activity. 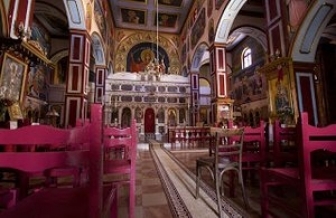 And they began to build churches such as the Saints with many old frescoes still preserved even today by Agios Athanasios and Agios Theodoros the great in the center of the village. As many chapels like the Pantocrator built in a quiet and full of trees building of 1500.